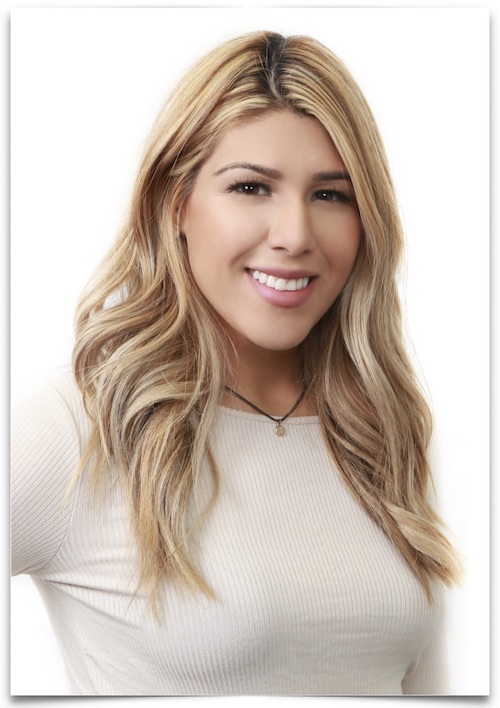 Gaby began with MBH in 2015 after earning her degree in Cosmetology. She is a highly visual person who in her apprenticeship with Michael and Amanda is always observant of how specialized techniques are performed. Gaby is inspired by how just one simple change in a client’s style can make a world of difference. No matter how a client enters the salon, her goal is to make his or her day better.